Towing Fighters was established with the goal of helping as many people as possible in a short period of time. 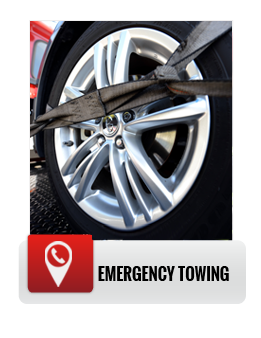 Our easy accessibility gives you peace of mind when you’re in need of an emergency towing services in the late hours of the morning. Driving comes with plenty of risks and obstacles, and it’s always important to have a towing company that fully backs you up 24/7. You simply won’t find another towing company as professional as Towing Fighters. 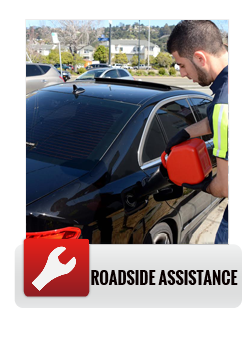 We’re proud to say that we have the best roadside crew in the state. We’re Here To Help You Deal With What’s Important! If you’ve lost your car keys, you don’t have the time or luxury to rethink your steps. All you need to do is contact Towing Fighters, and we’ll be by your side in no time. You only need to tell us the exact model vehicle you drive with the year, and we’ll take care of the rest. From Volkswagen to Toyota, we can successfully duplicate all models and variations with relative ease. 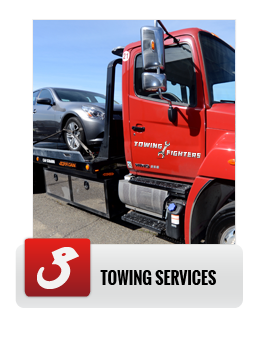 If you need a flatbed towing to get your vehicle safely transported across town, you can count on us. We’re nationally recognized insurance vendors and cover the A to Z spectrum of insurance providers. Towing Fighters believes that honesty and reliability comes before anything else. You can have a look through our testimonials on our website to see further proof of our hard work. Reaching us is always a breeze, since we have a 24/7 customer support team ready to help. 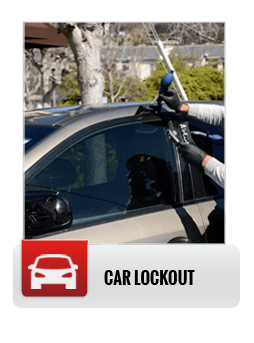 The bottom line revolves around your safety, and we literally go the extra mile to get you safely back on your way.